Sean Michael Simpson – SOLD OUT! Join Enrico winery for an intimate and relaxed performance with musician Sean Michael Simpson. Outfitted with a variety of foot percussions, a road worn Stratocaster and a contemporary drum machine, Sean Michael Simpson brings a whole new meaning to the phrase one-man-band. His unique, soulful take on rock and reggae from the last six decades has put him in front of crowds across the country. 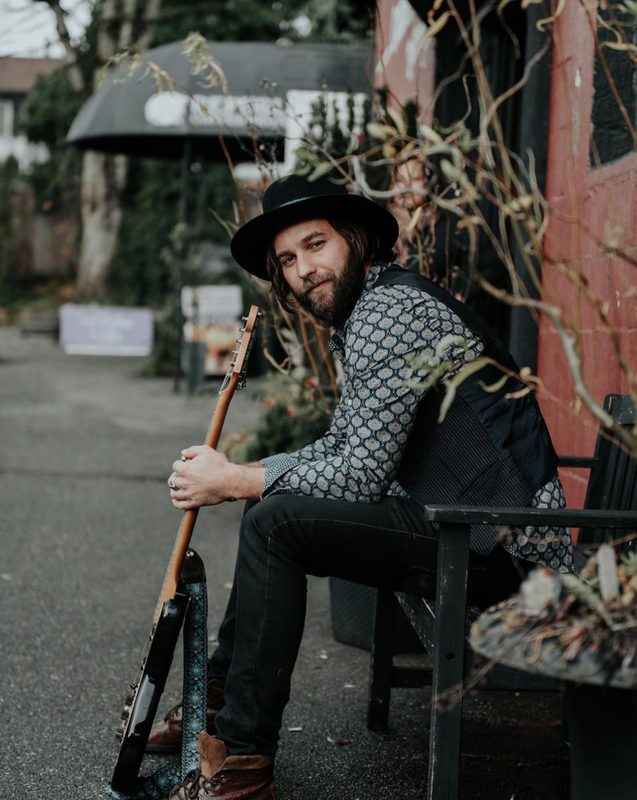 Whether he’s crooning John Mayer at a wedding or bringing clubs to life with Bruno Mars, Sean leaves it all out on the stage with his raw, energetic live performances.